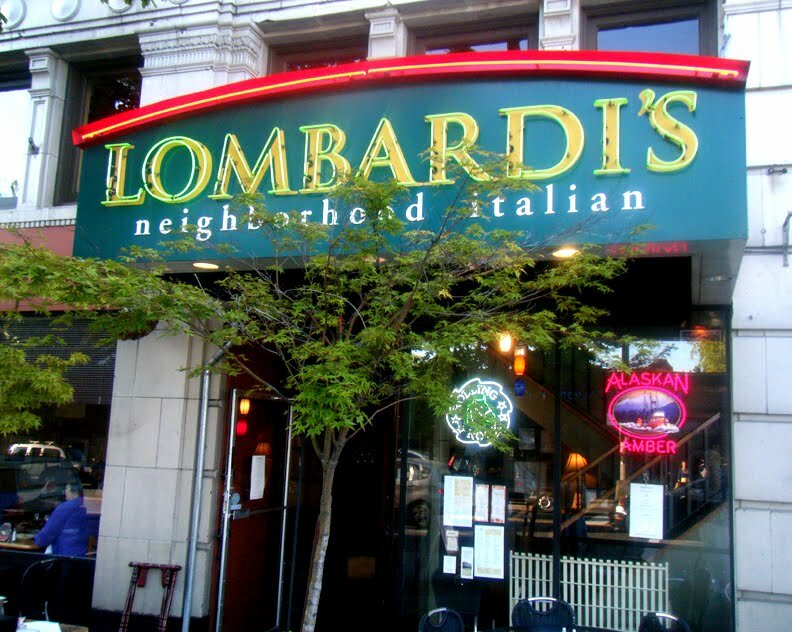 The Italian food, not the bar, is the focus at Lombardi's, but they do have a good happy hour and some better than average cocktails. But while this blog is not about the food, that is what will bring me back. 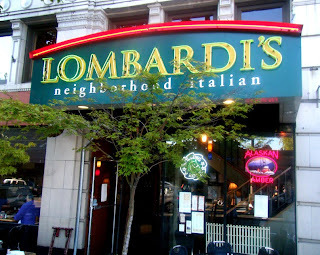 It's nothing particularly fancy, but it is tasty, and they take full advantage of my weakness for bruschetta with six different kinds to choose from. For my 4 item sampler, I chose the traditional, the goat cheese, the fig, and the crab, enjoyed them all, and plan to test the remaining two in fairly short order.